Melbourne’s Windwaker have walloped us about the ears with an aggressively uplifting new hunk of metalcore dubbed ‘The Sitch’. 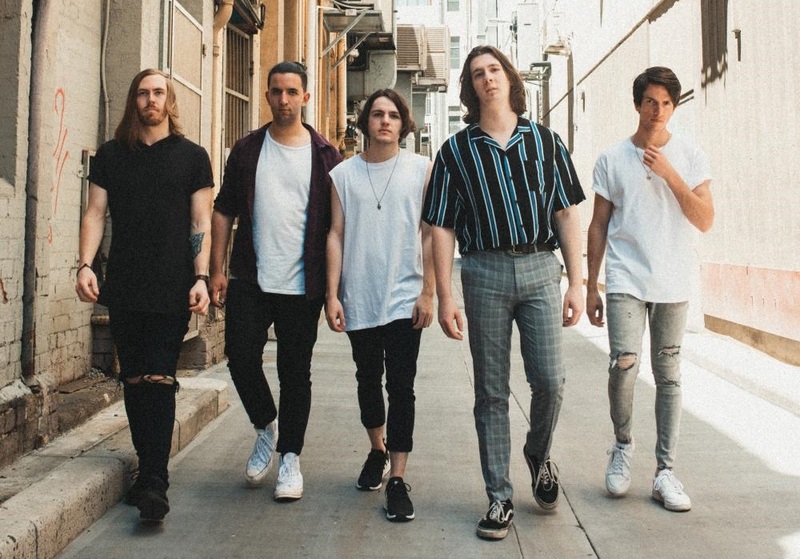 The anthemic groover should go down well with fans of Emarosa or Don Broco, combining an infectiously danceable, pounding drum beat with lashings of heavy, rhythmic guitar lines and vocals that seamlessly switch between soul-infused pop and throat-tearing sceamo. TBH I’d never actually heard of these dudes before this track landed in my inbox but they’ve converted me straight up. If Good Intent worked on any kind of star system I’d give this a solid 5/5, but failing that, I’m just going to say it. bloody. RIPS!!!!! "Coming out of our last record, a record deeply rooted in post-adolescent feelings of pain and loneliness, as a band, it’s safe to say that we all had this strong desire to redeem ourselves of those sole qualities. I think we have always feared trapping ourselves in a box, kept in by 1-dimensional expectations, and we are very conscious of not allowing that influence to hinder our creativity. We are absolutely not a band who is going to sit around all day writing the same songs over and over again. It’s just not going to happen." ‘This Sitch’ has just been revealed as the maiden cut of Windwaker’s brand new EP, Empire, which is set to drop on Friday, 22nd March (pre-order here). It also comes packing a pisser music video filled with wall-to-wall band hijinks, which you can check out below.